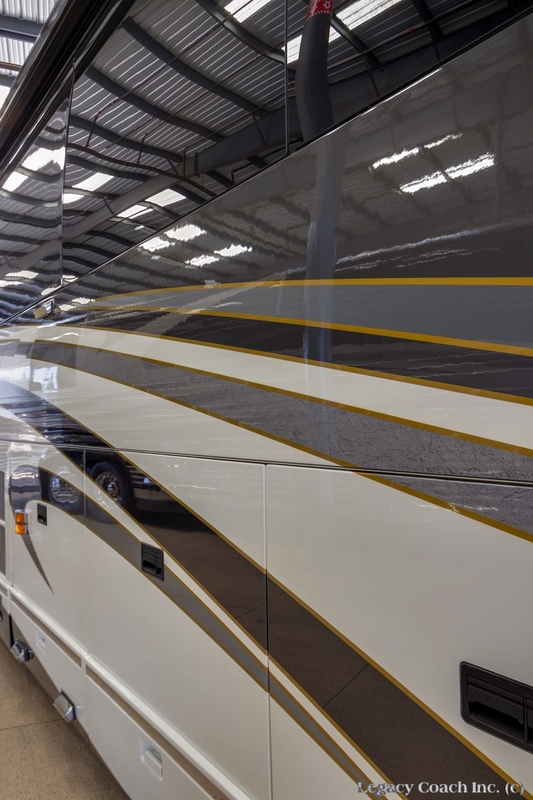 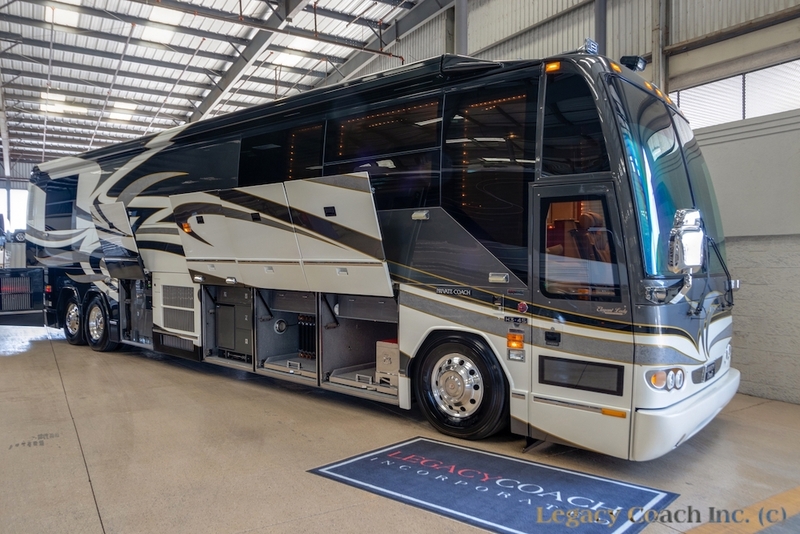 LEGACY COACH represents only the finest luxury coaches and invites you to view our current inventory at our Dallas area indoor showroom. 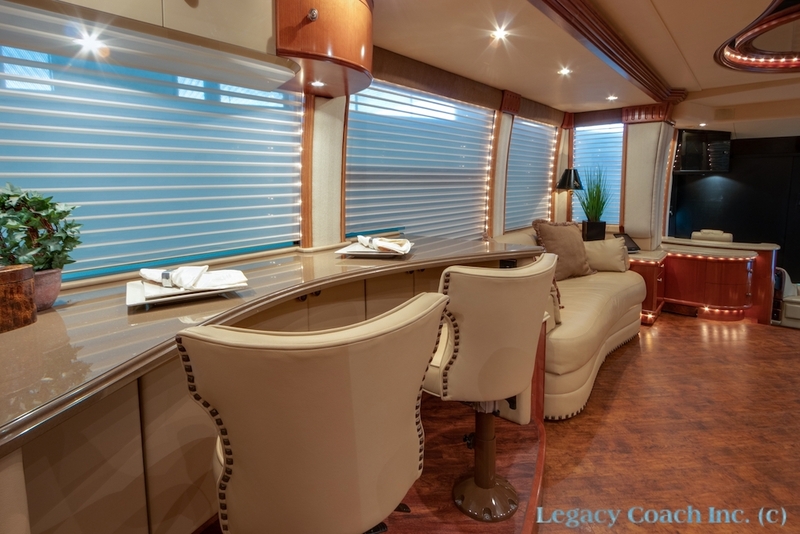 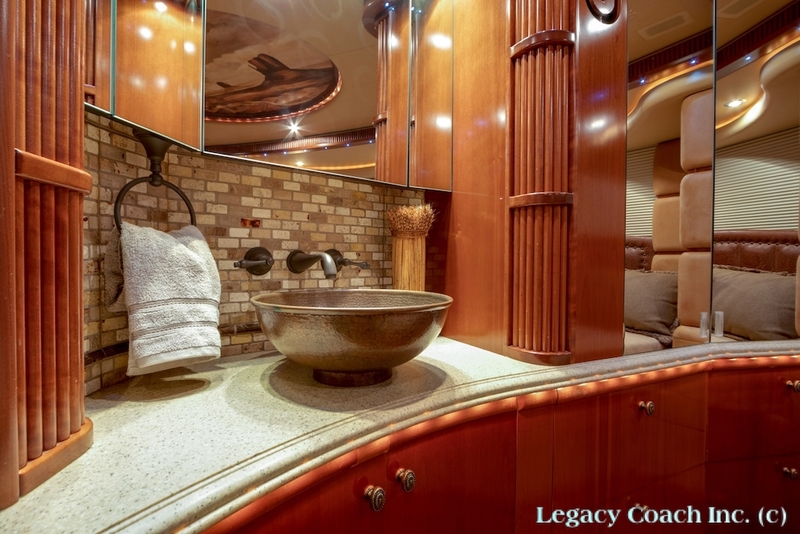 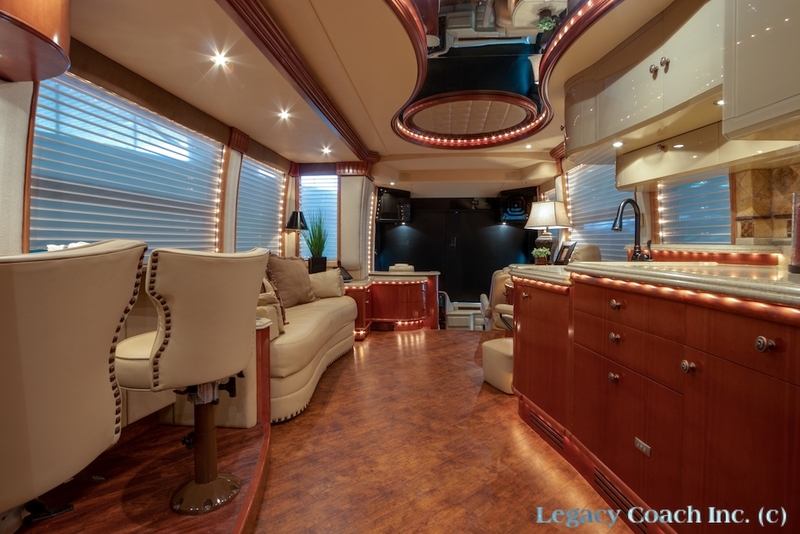 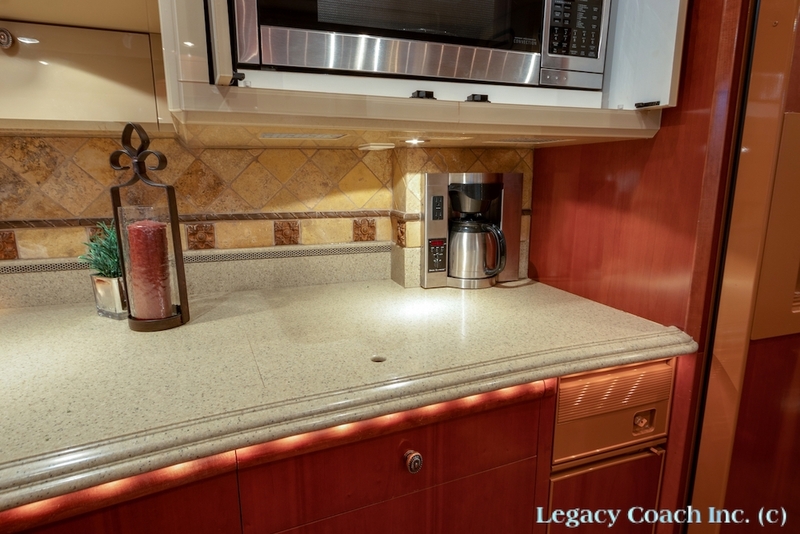 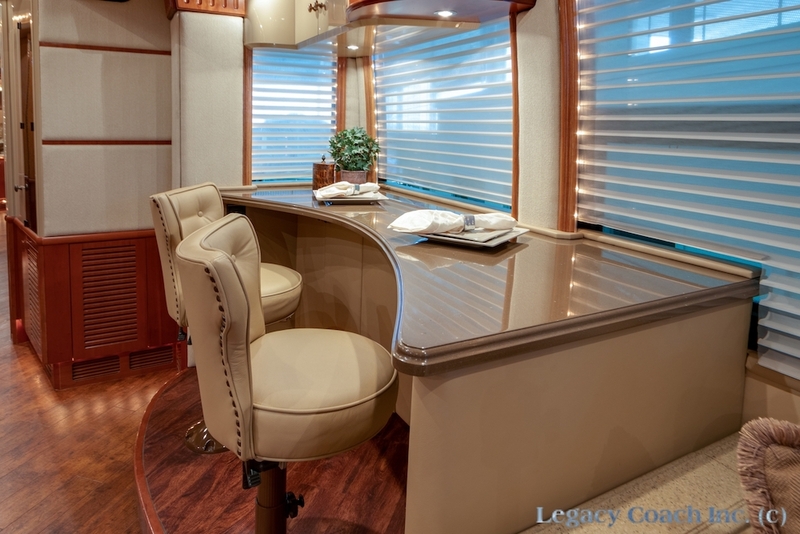 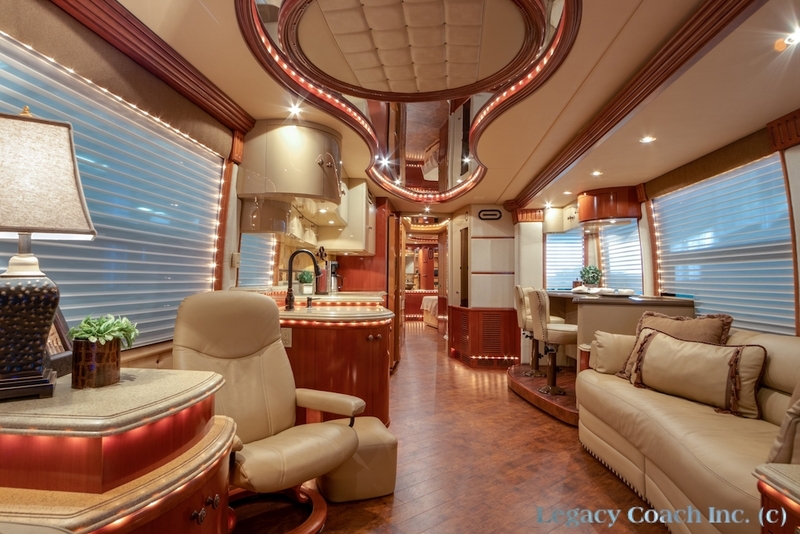 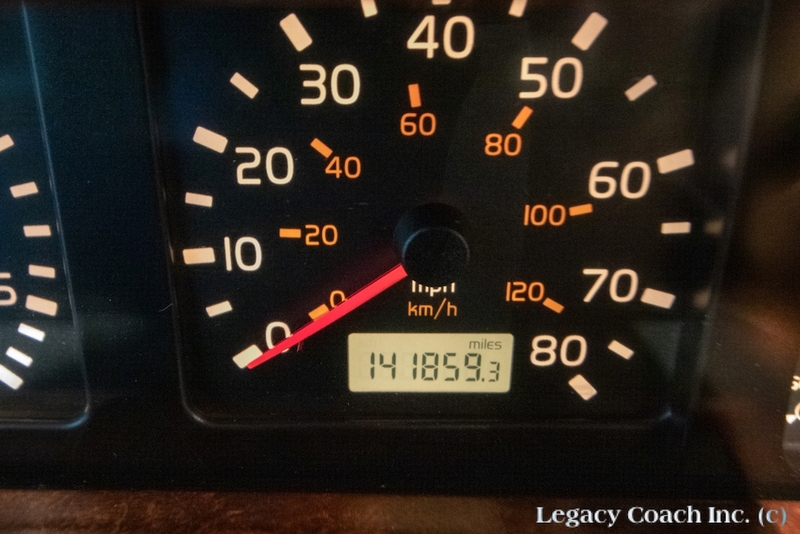 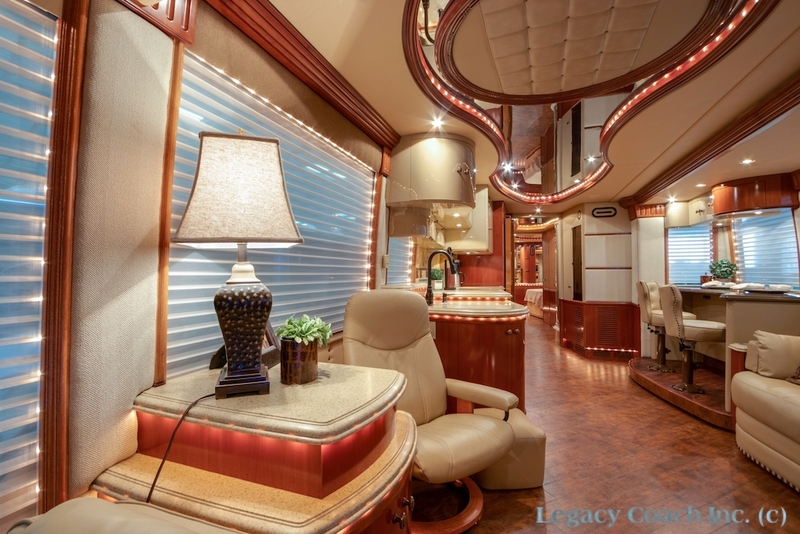 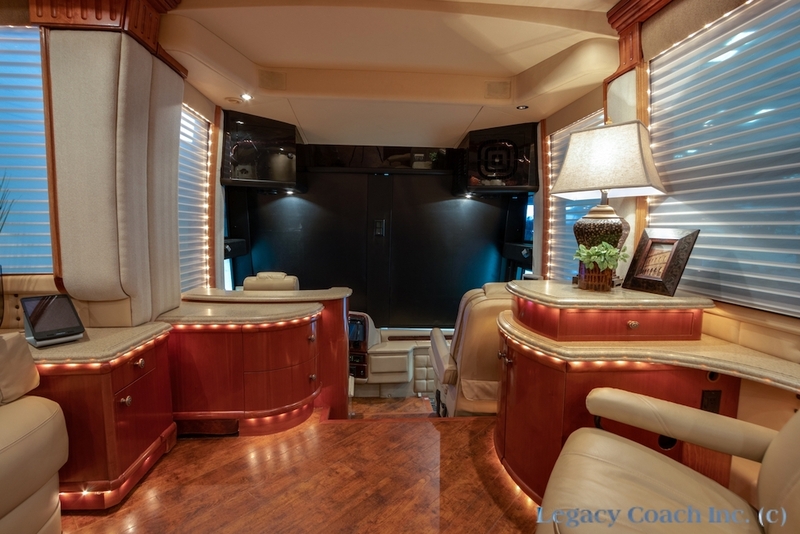 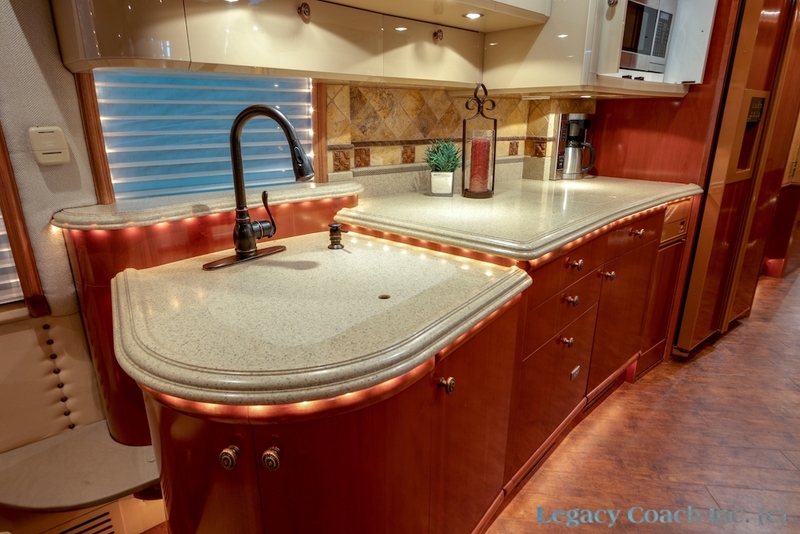 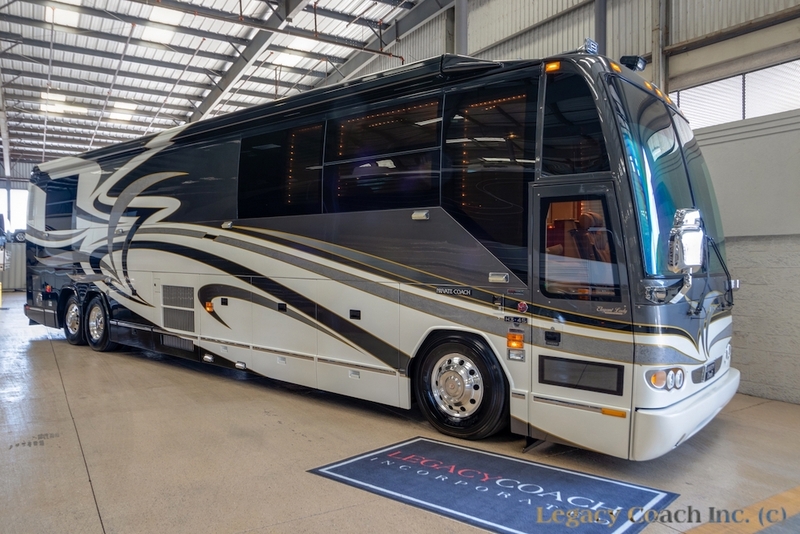 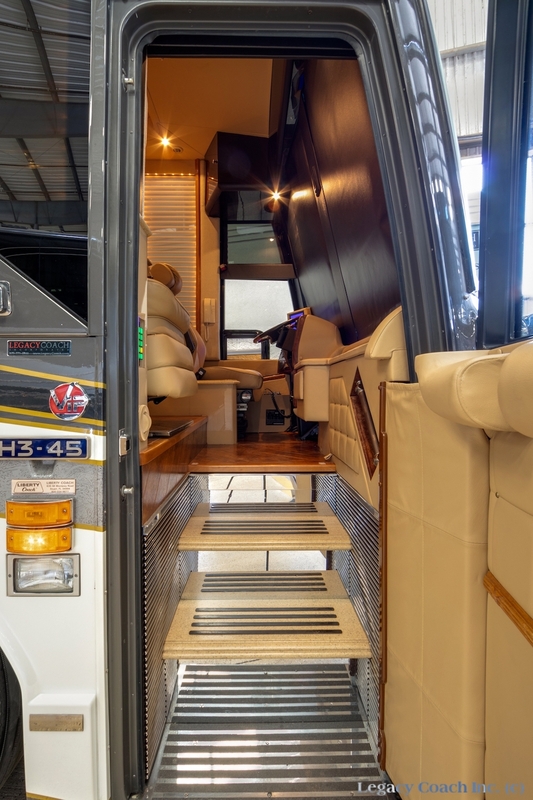 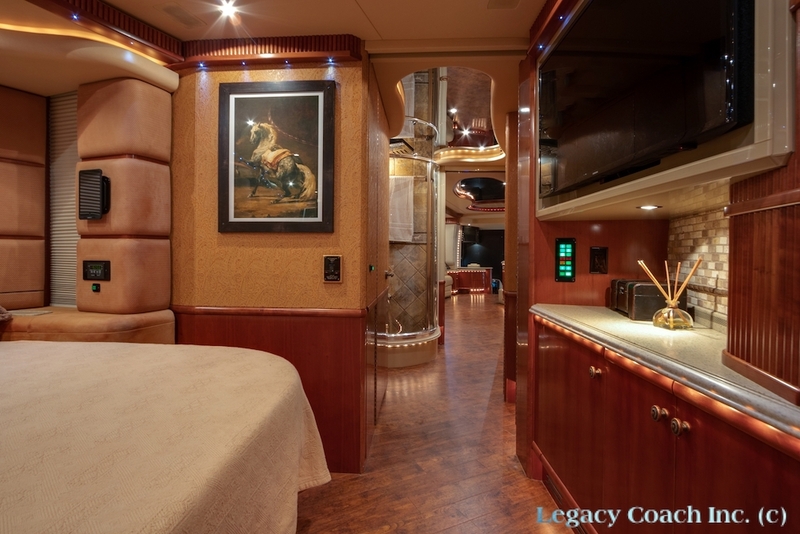 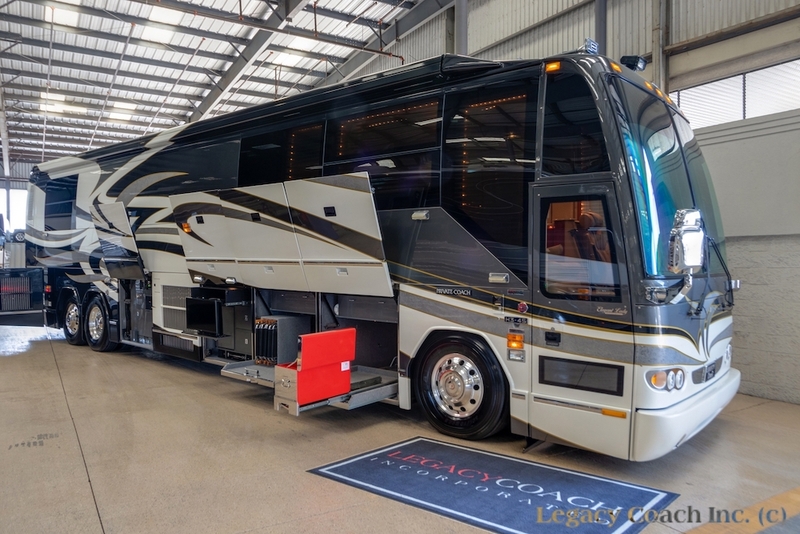 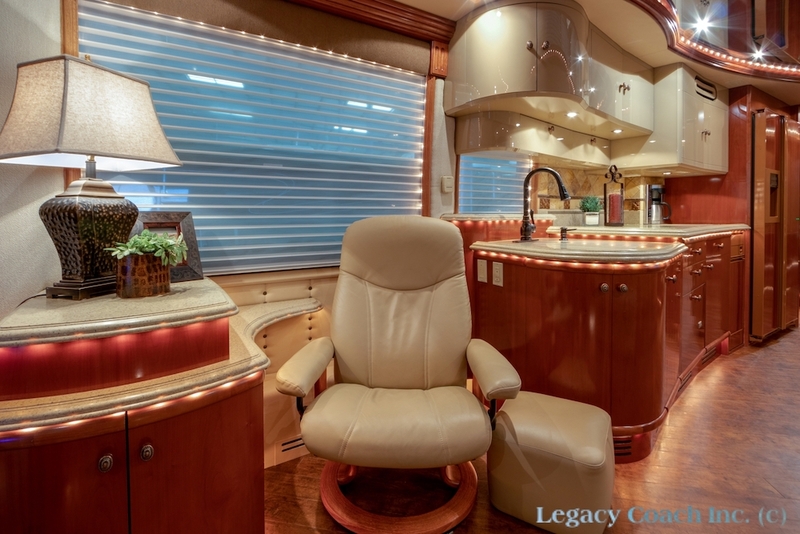 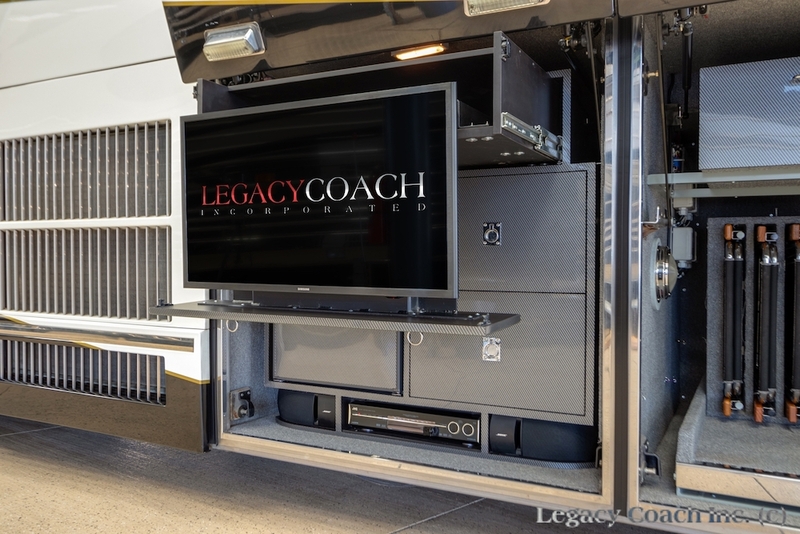 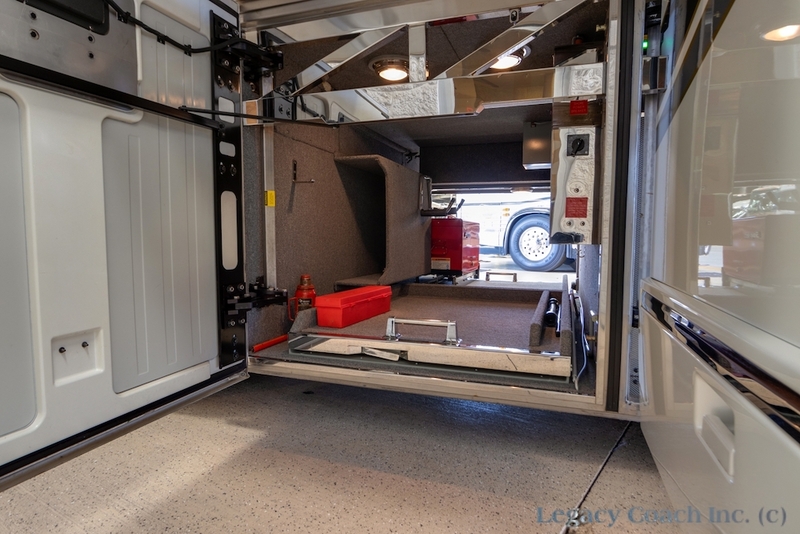 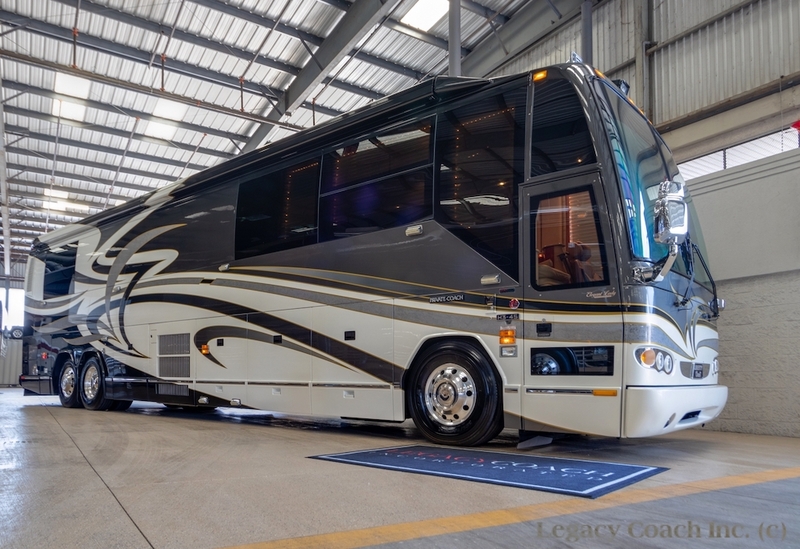 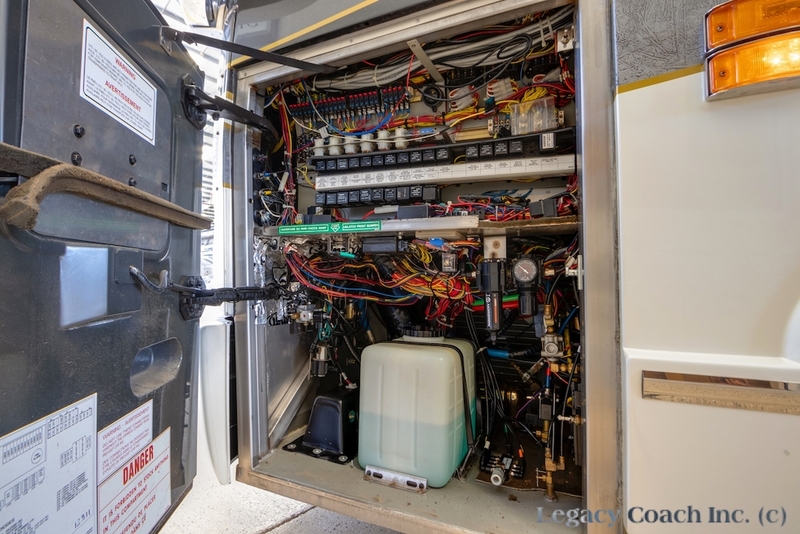 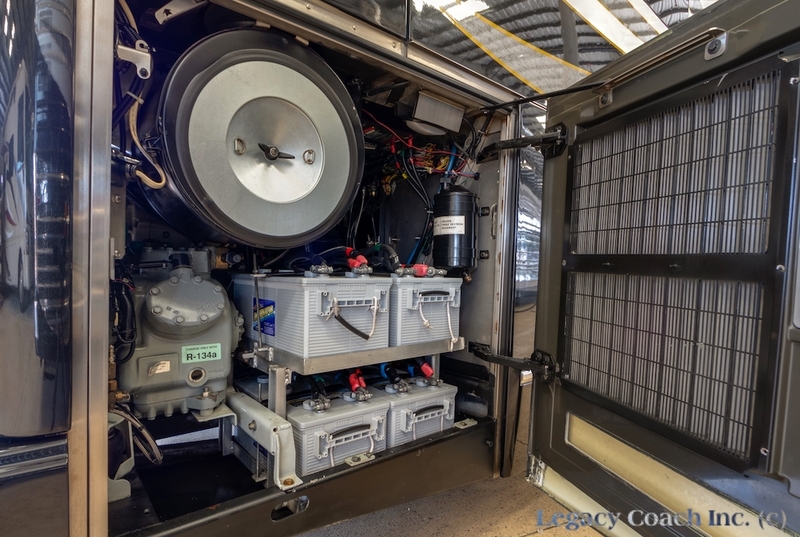 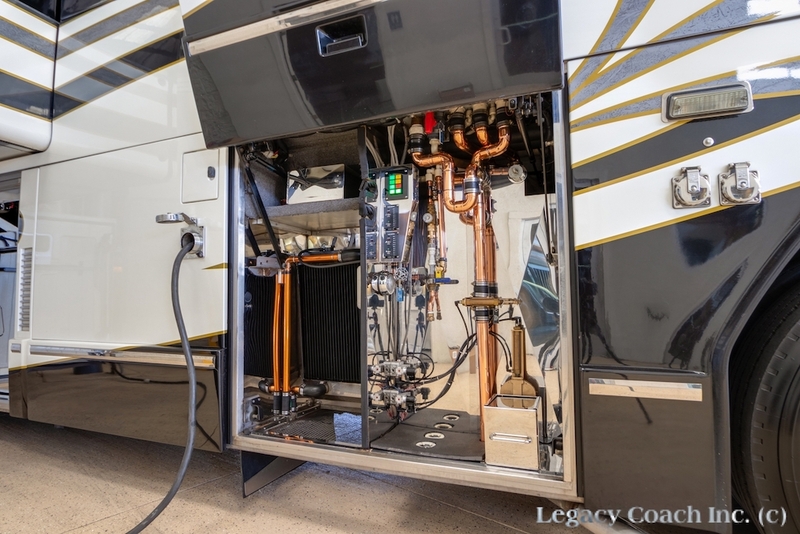 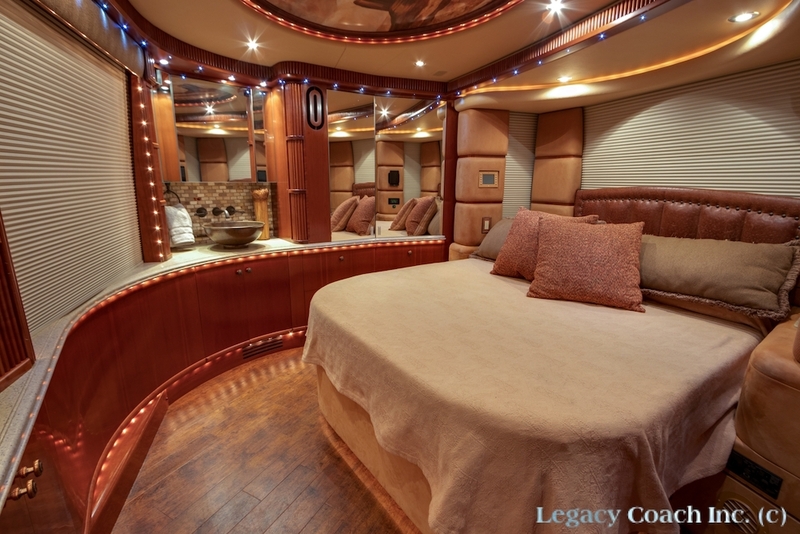 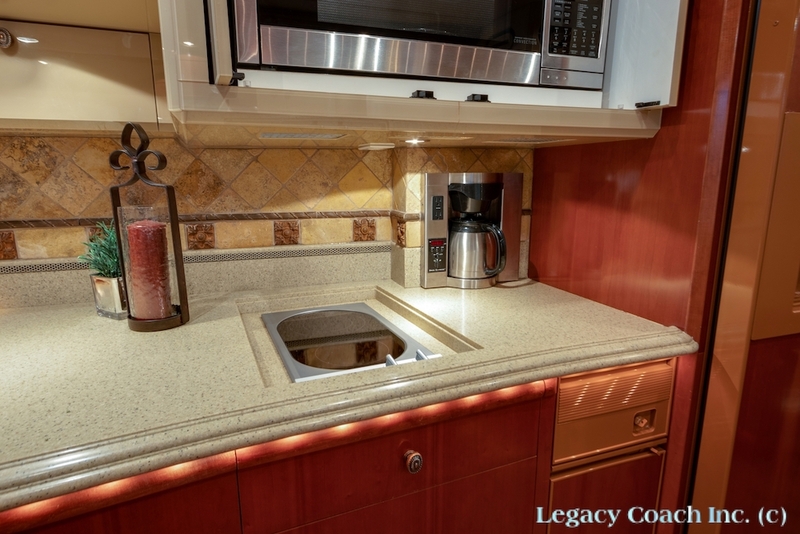 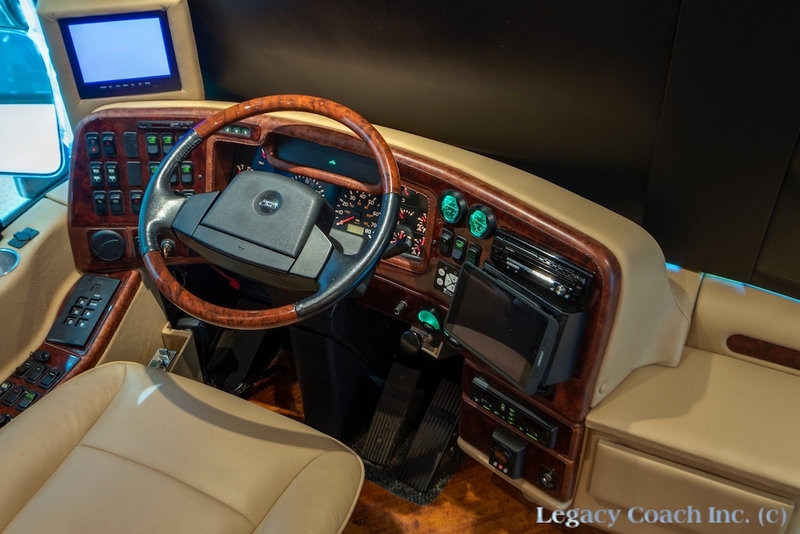 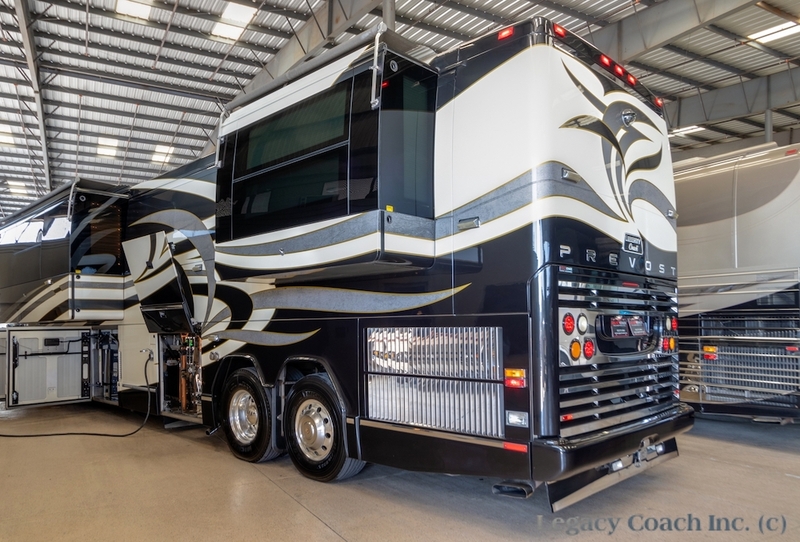 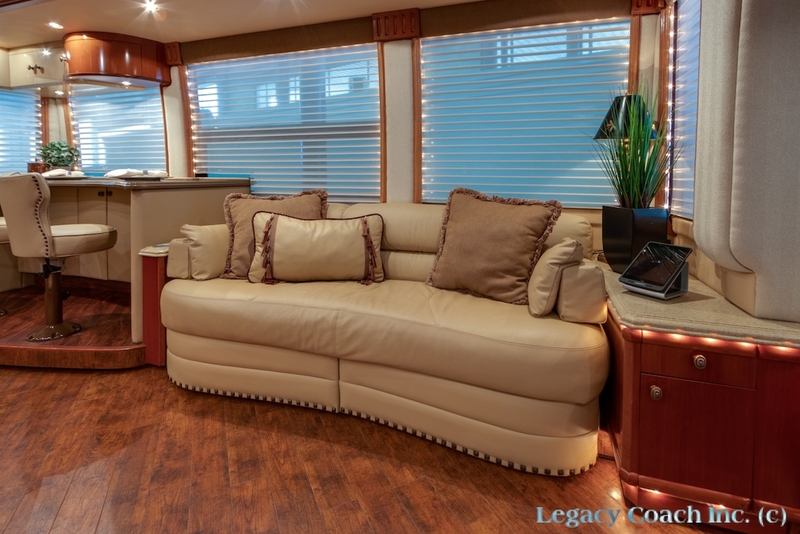 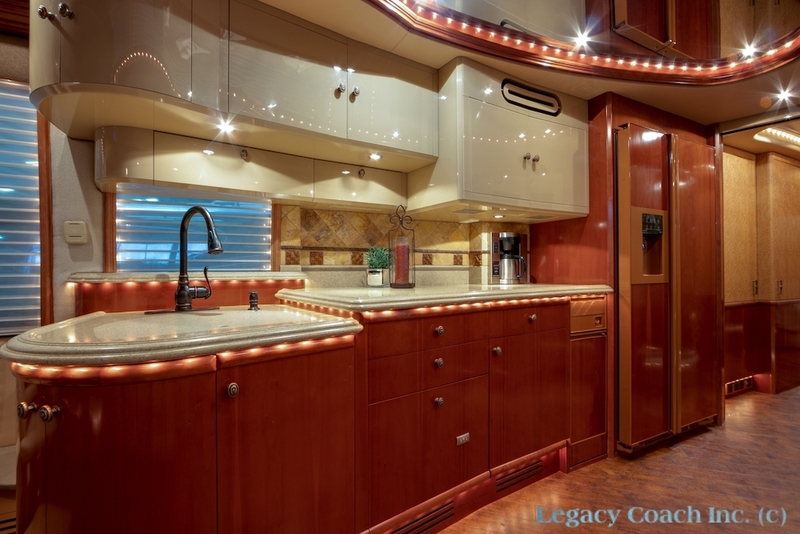 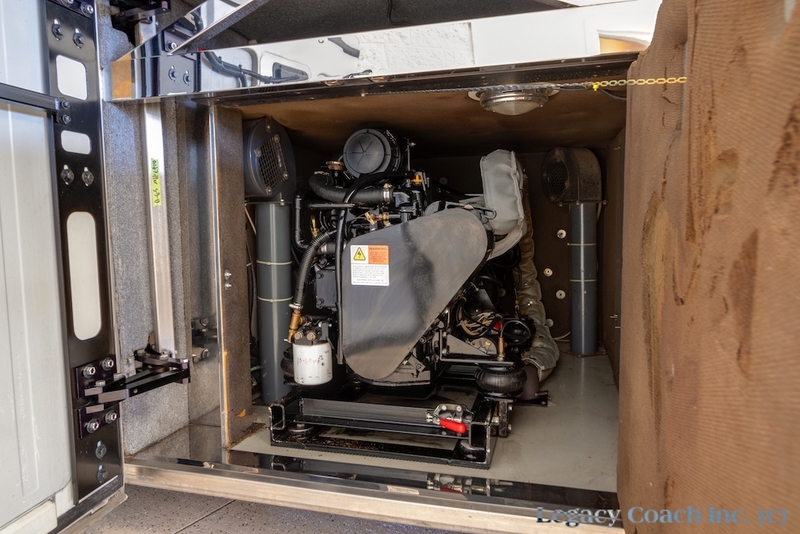 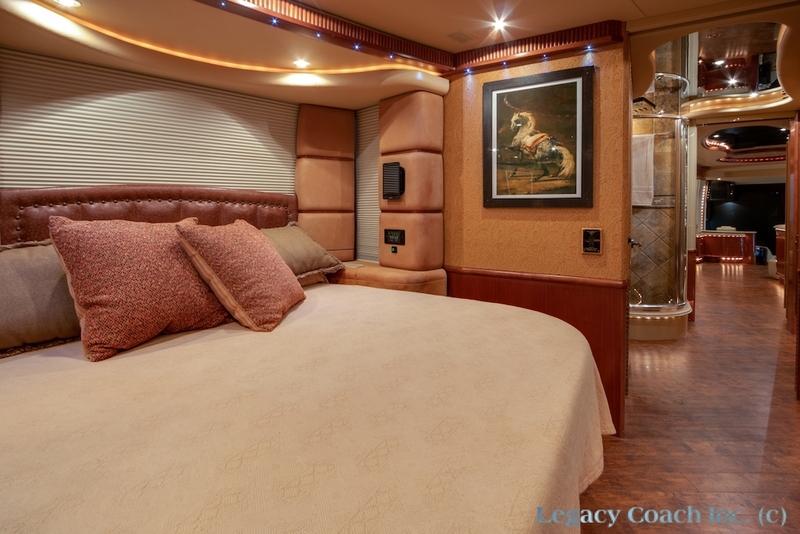 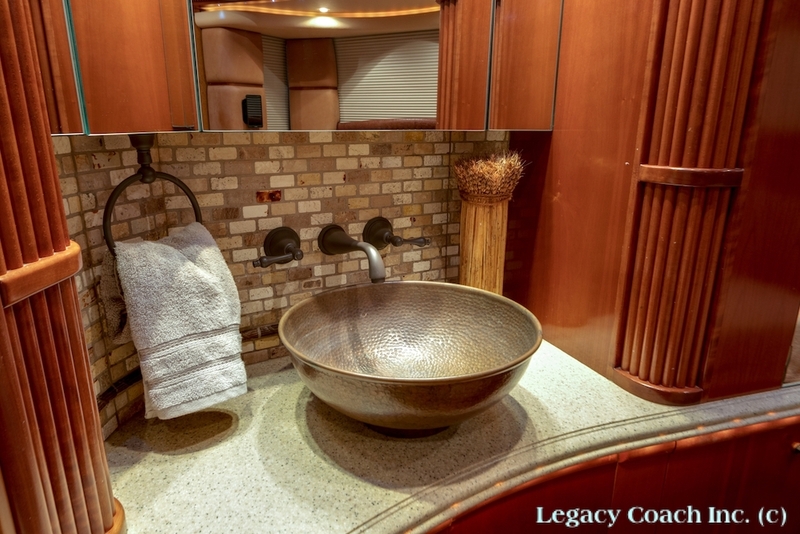 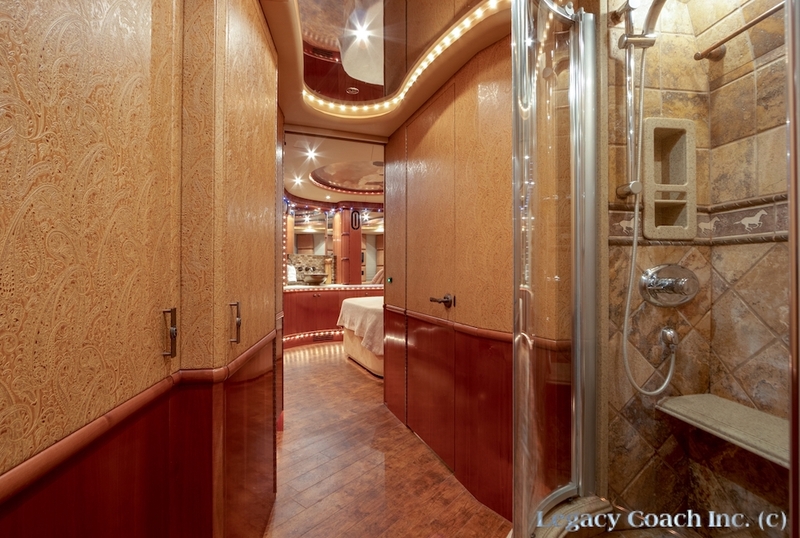 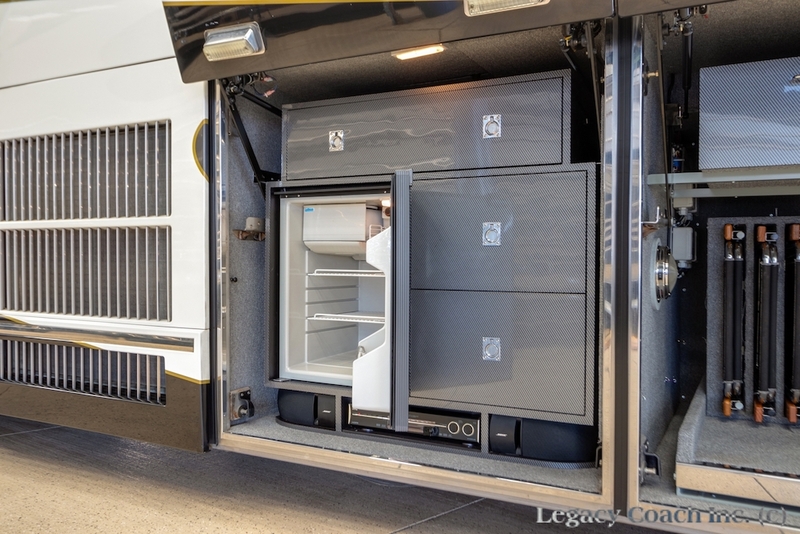 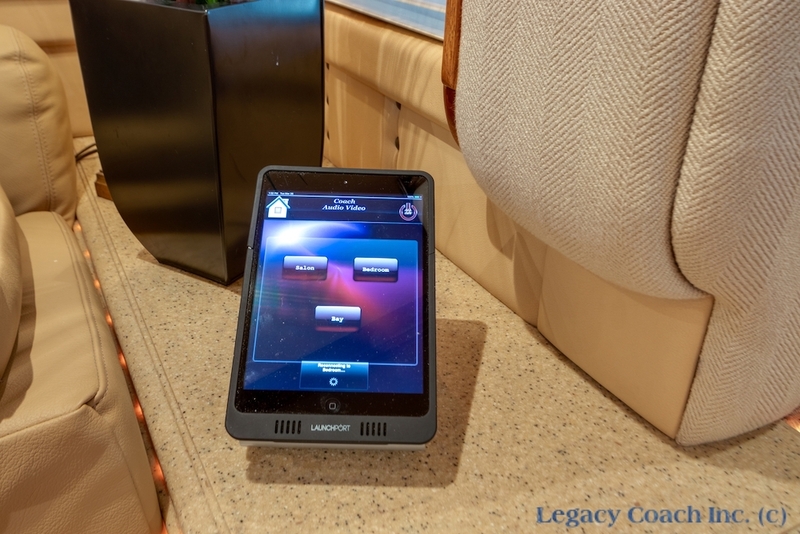 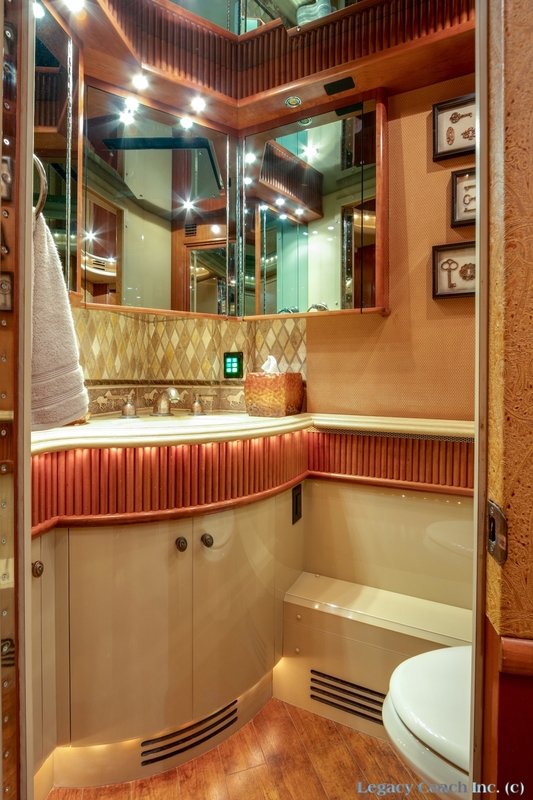 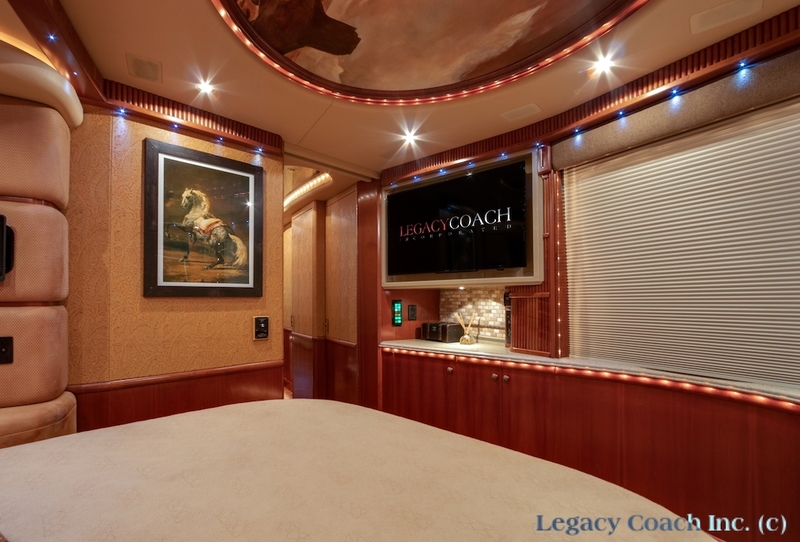 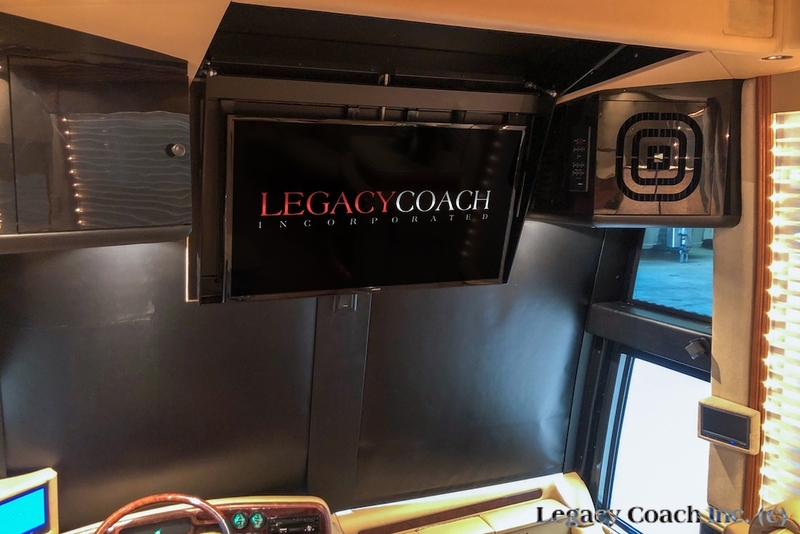 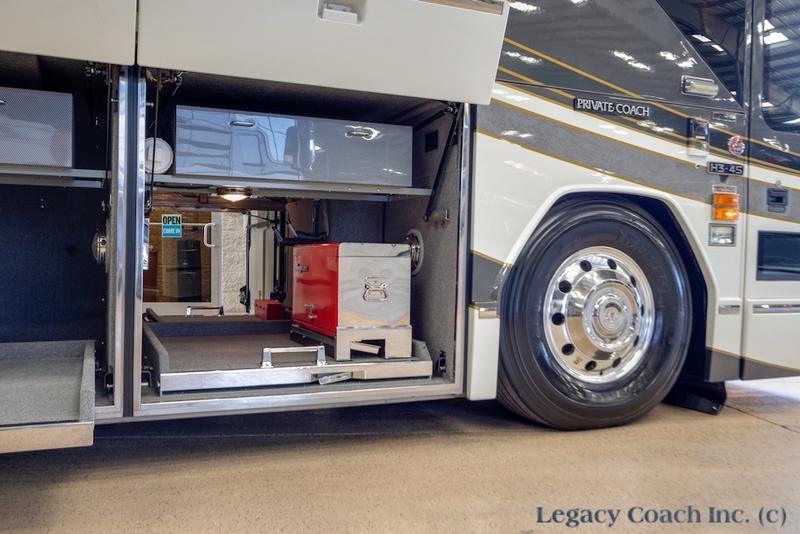 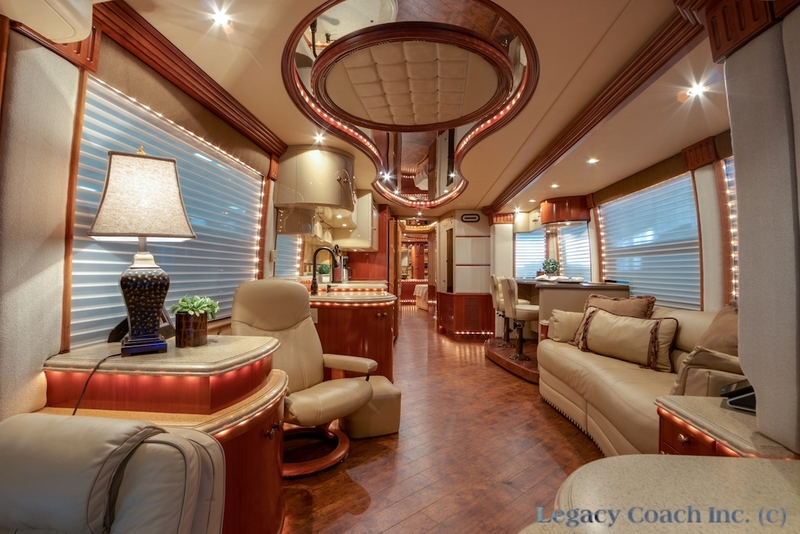 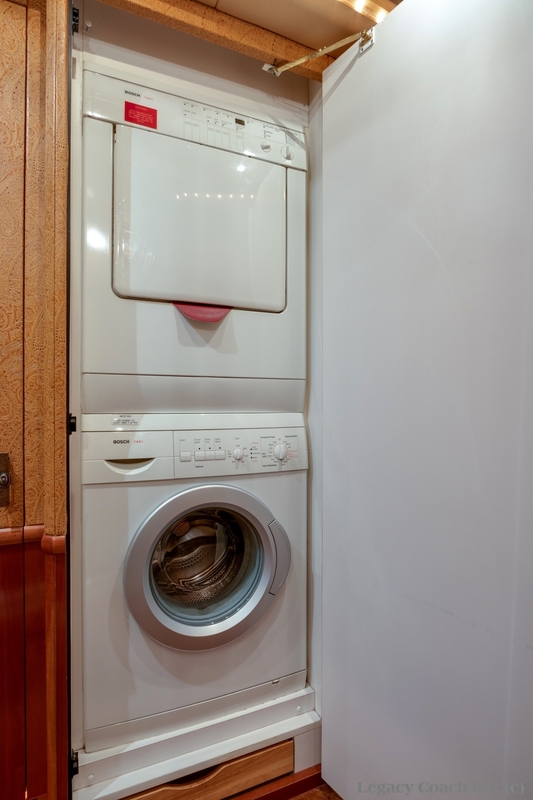 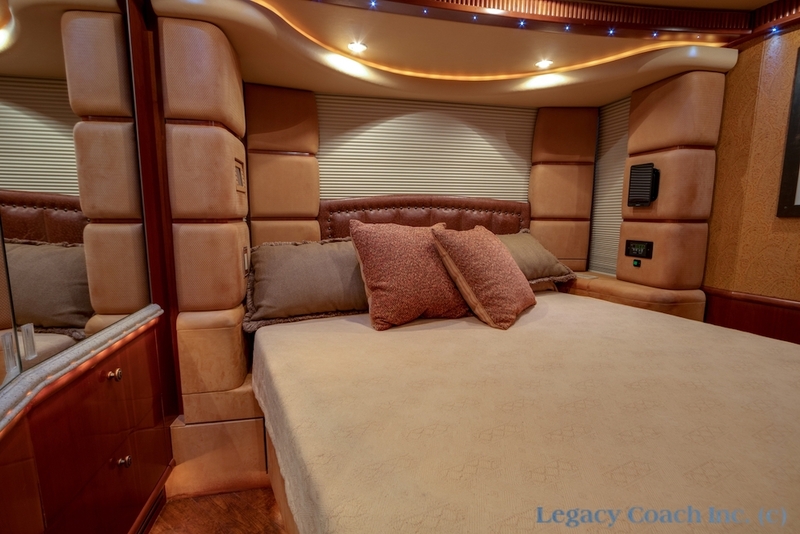 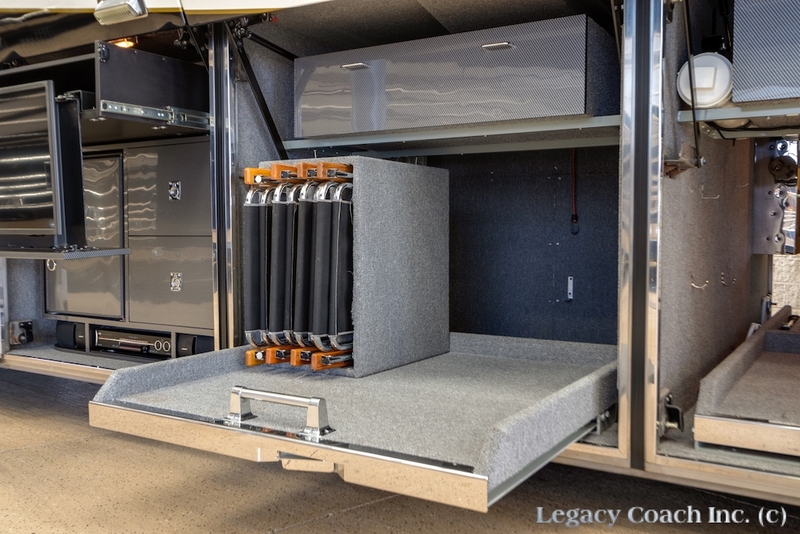 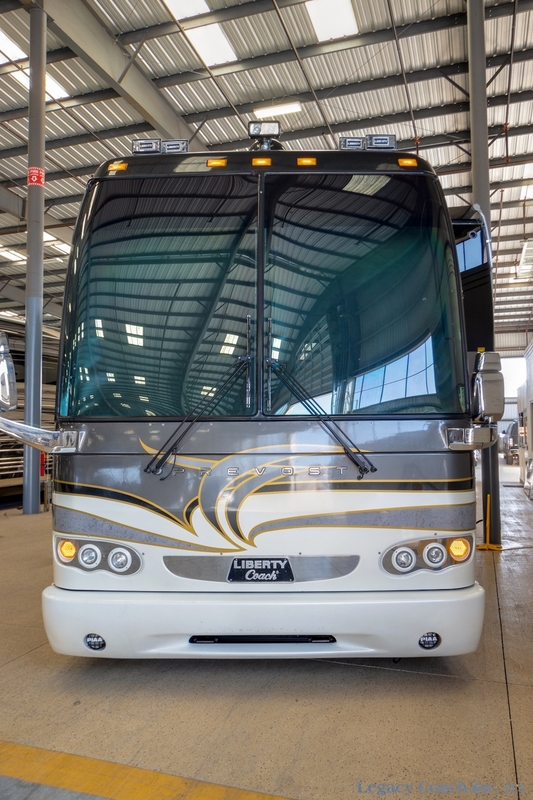 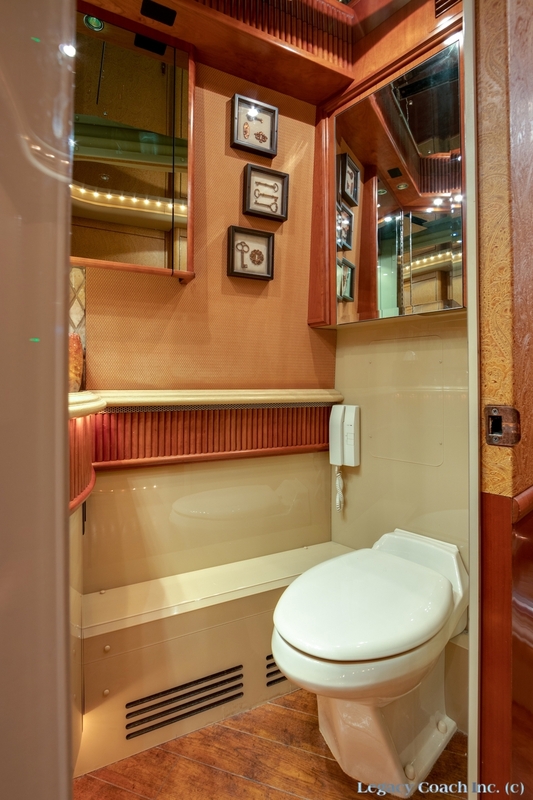 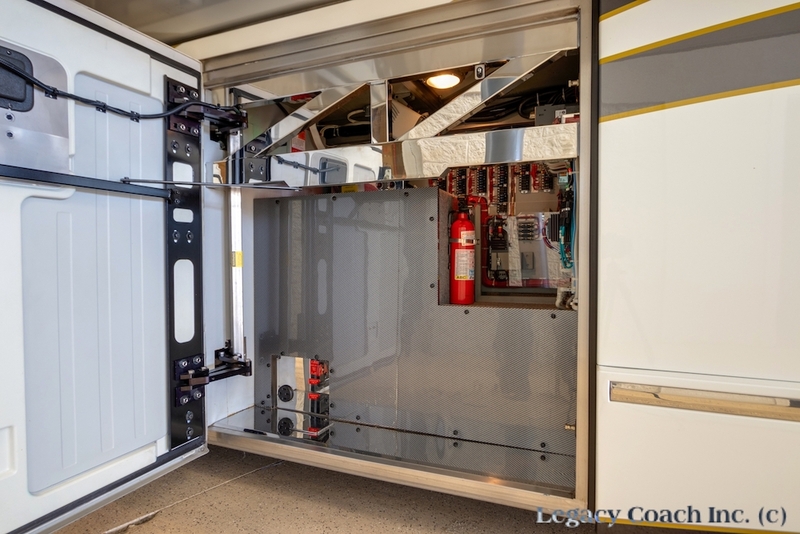 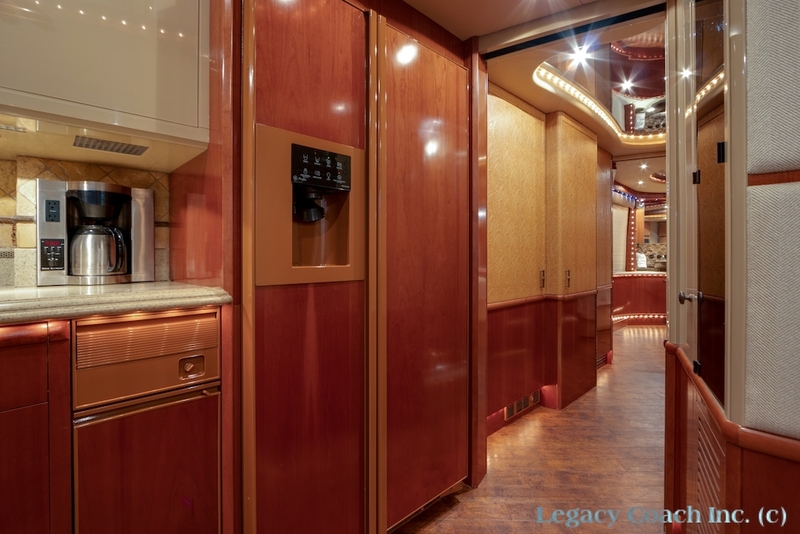 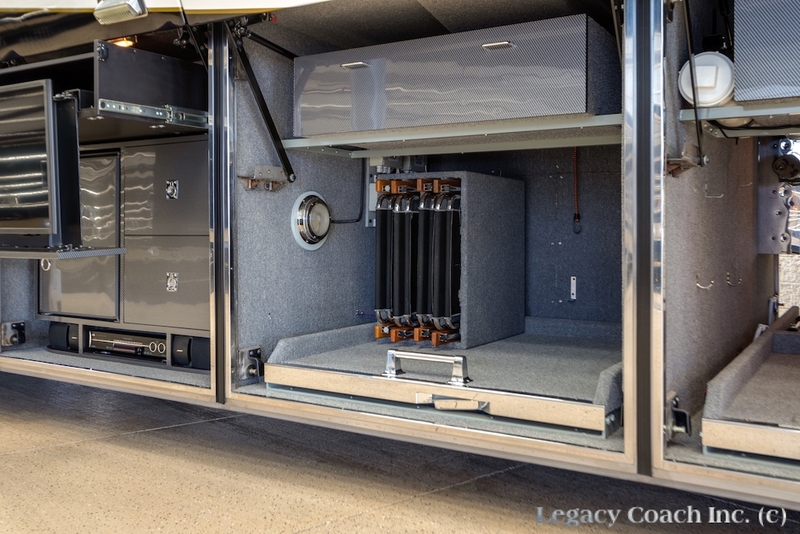 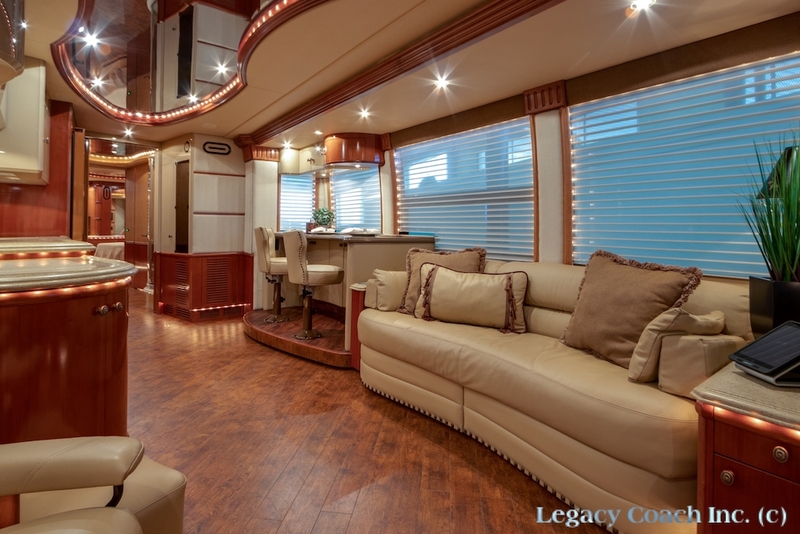 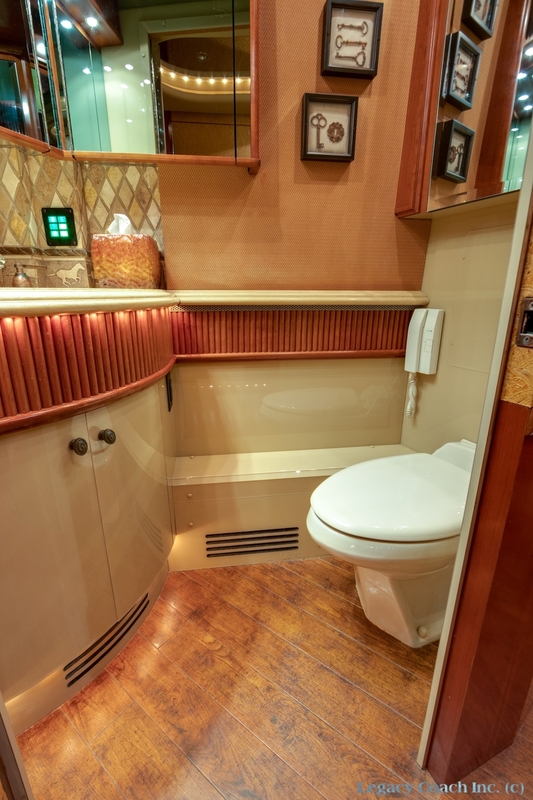 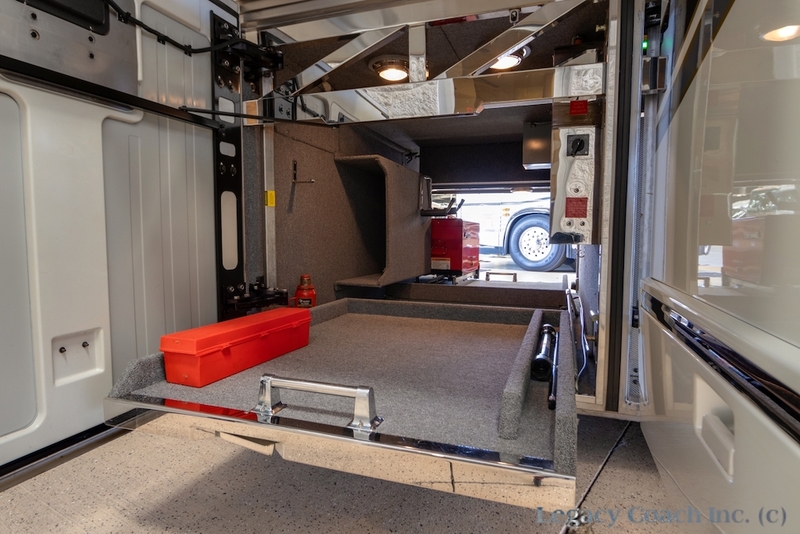 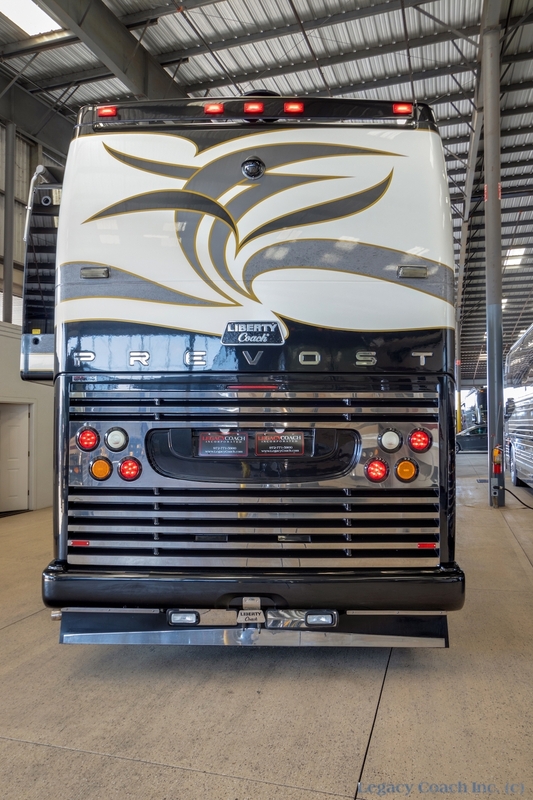 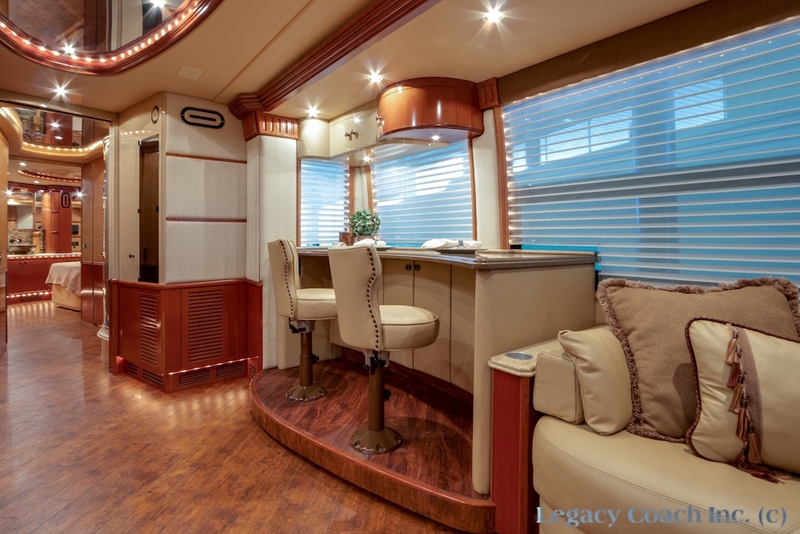 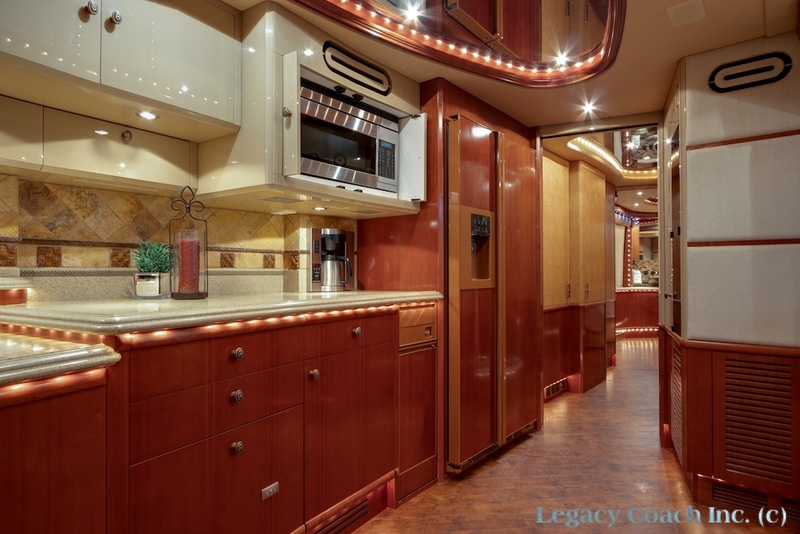 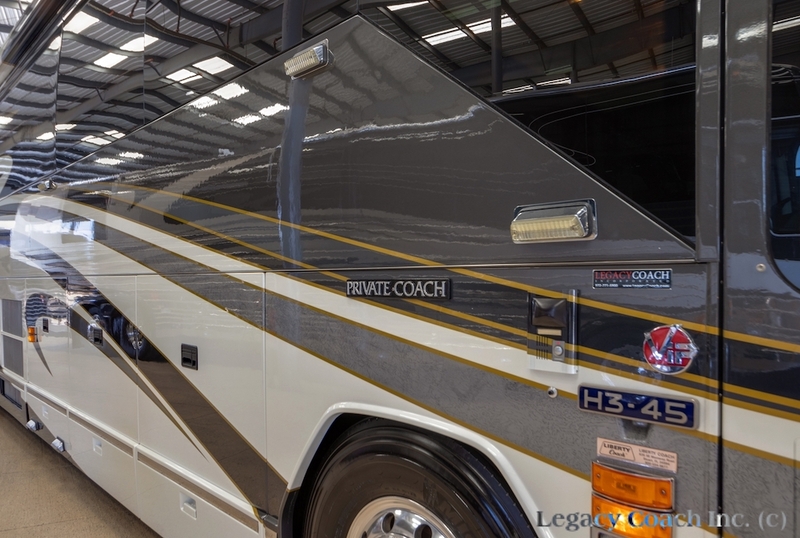 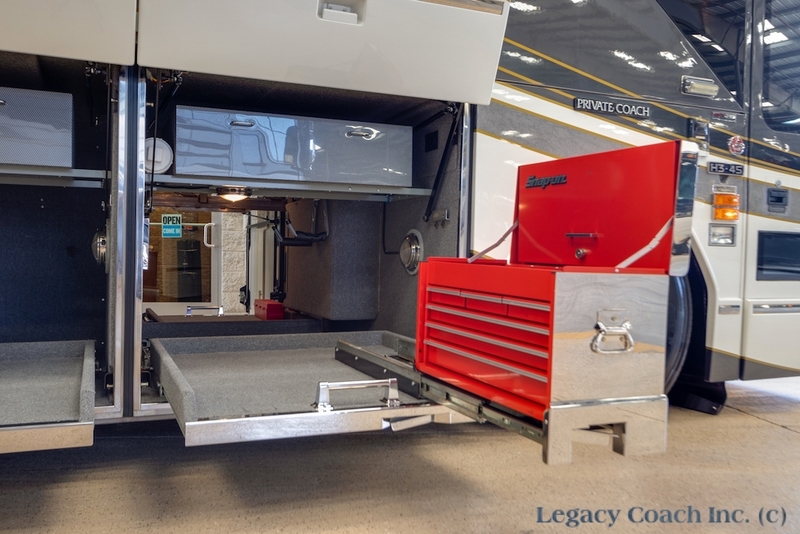 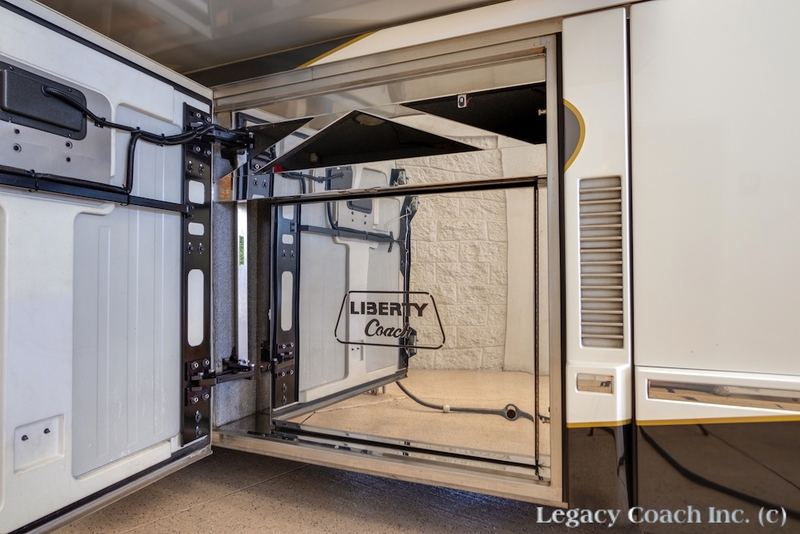 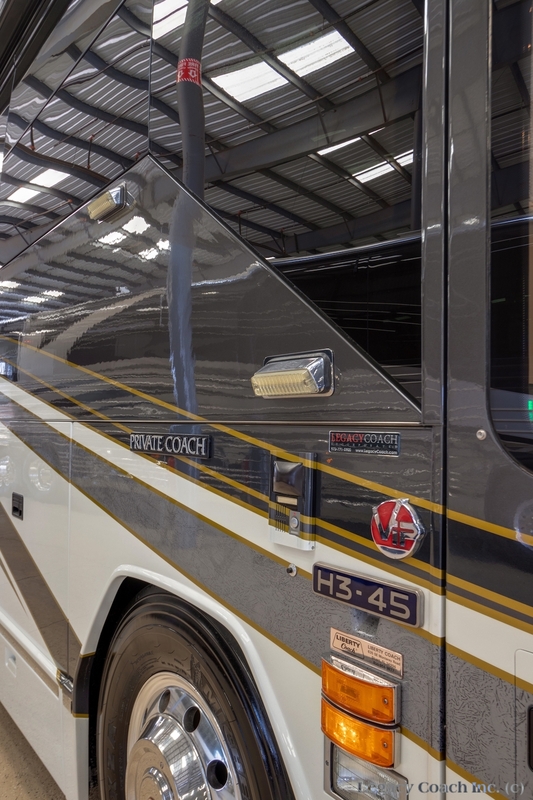 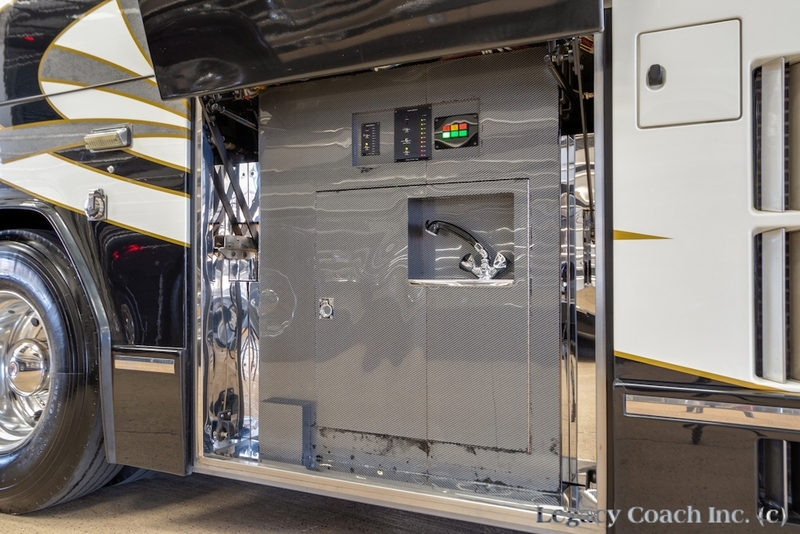 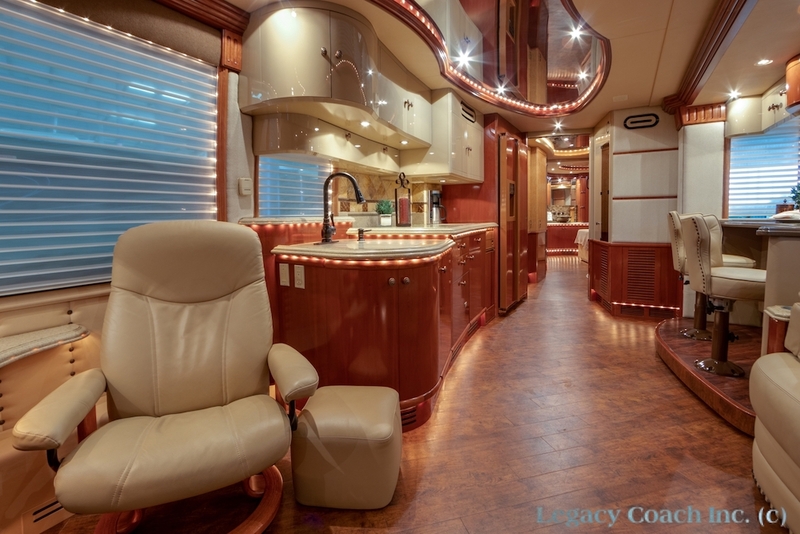 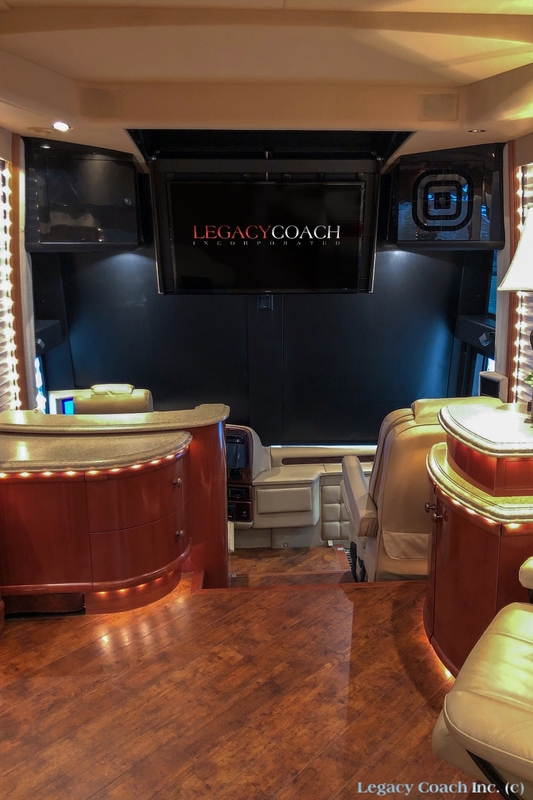 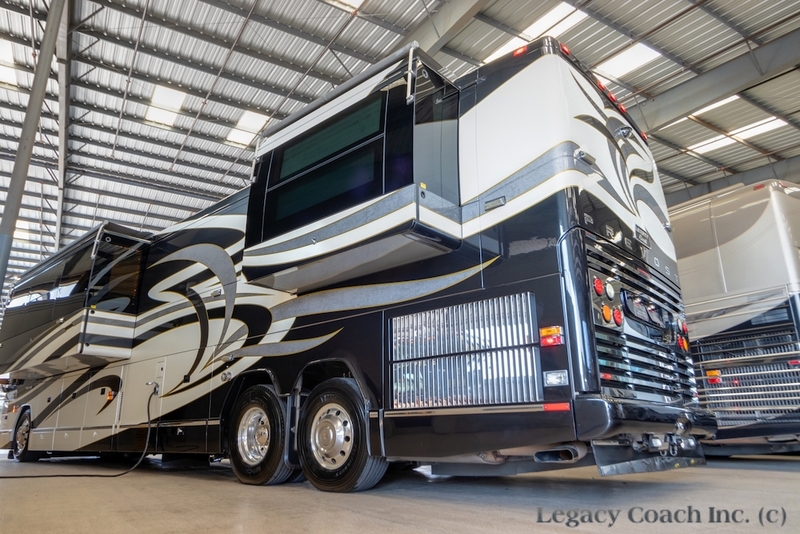 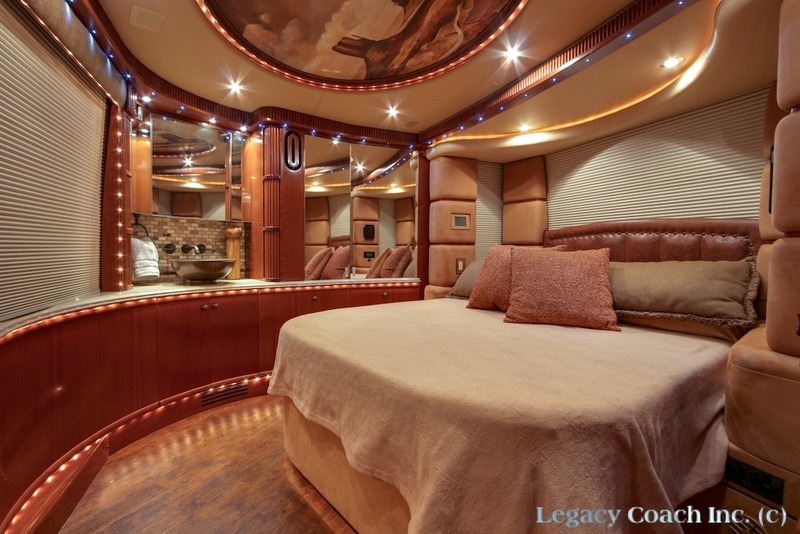 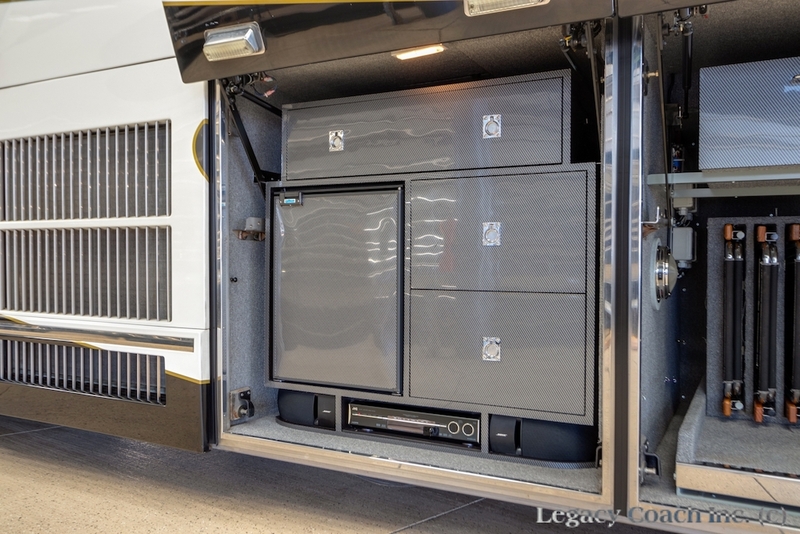 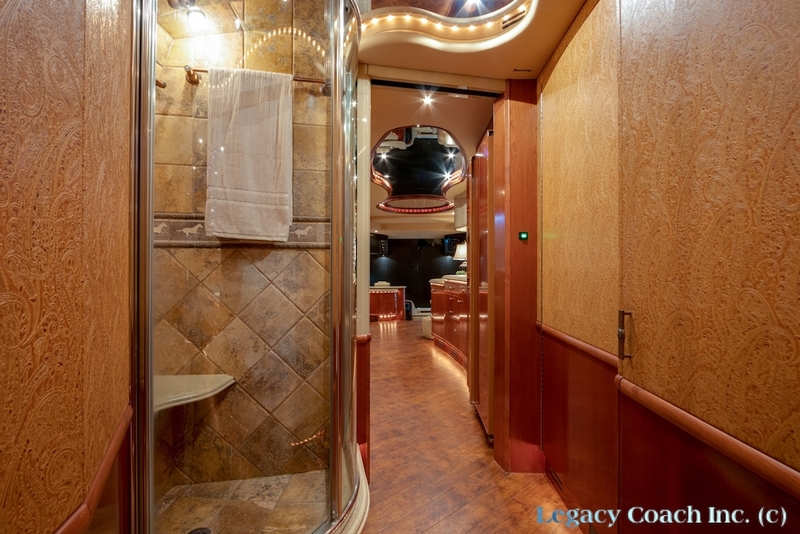 For a full photo tour and specifications of this coach as well as others, visit us online at www.legacycoach.com. 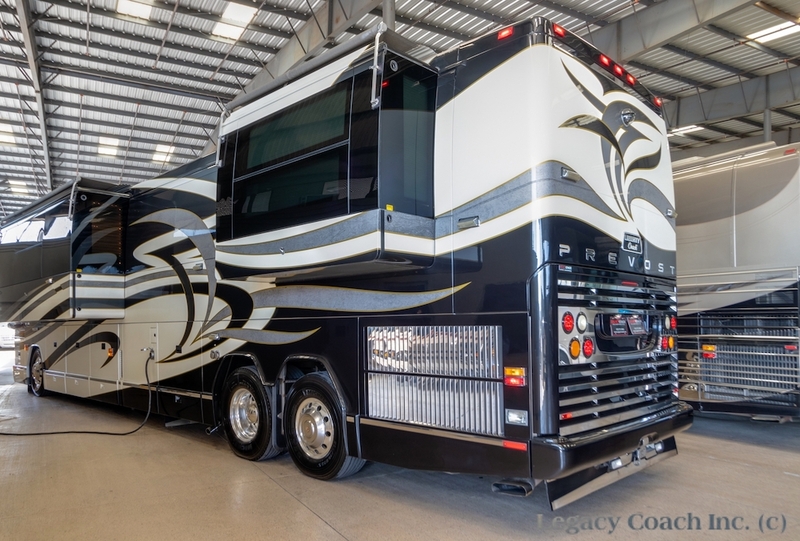 All trades welcome. 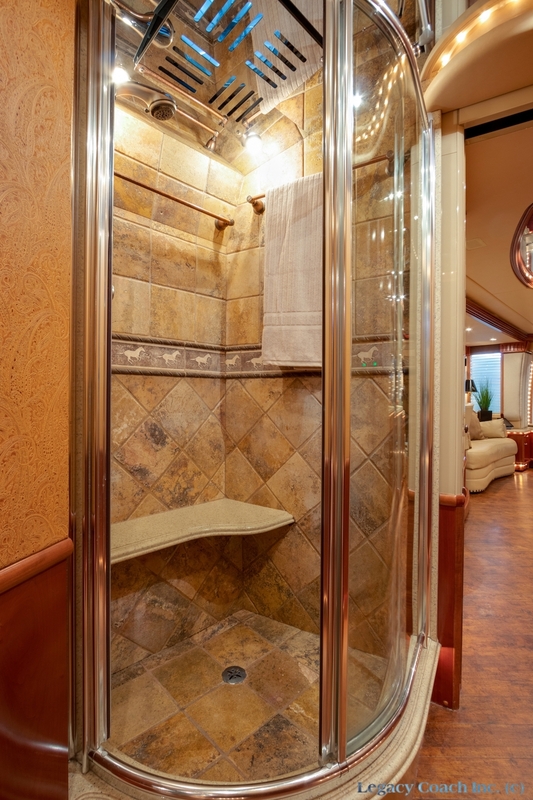 Shown by appointment. 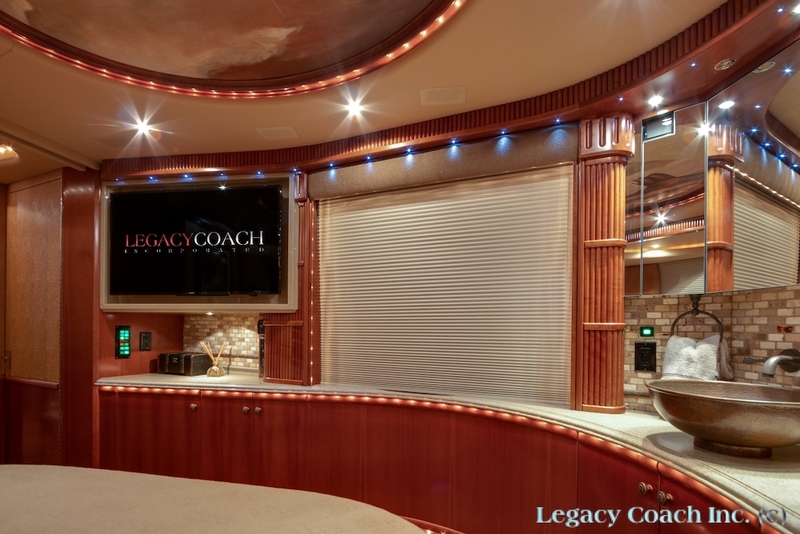 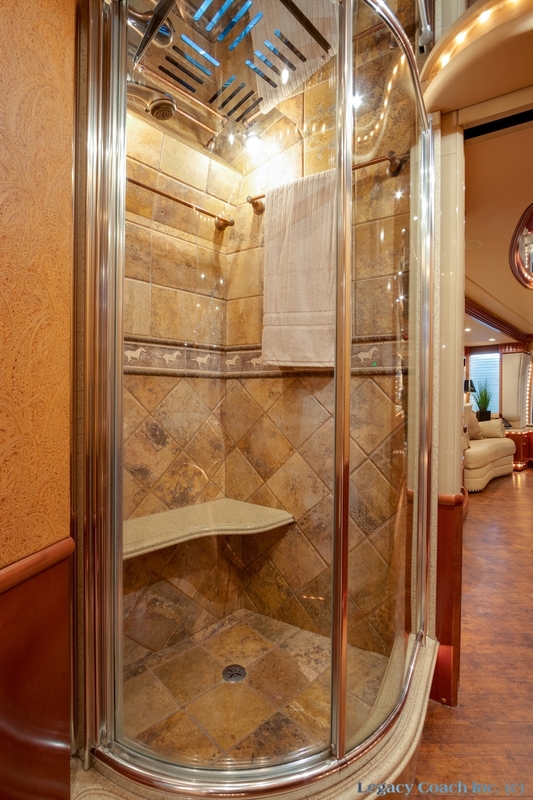 Please call to schedule your personal showing.